If you are like most luxury homeowners, you probably chose a nice Jacuzzi tub in the master bathroom so you could relax and unwind after a hard day’s work or play. These are great ways to unwind and to let the water sooth aching muscles or to just let go of the day with a good book. 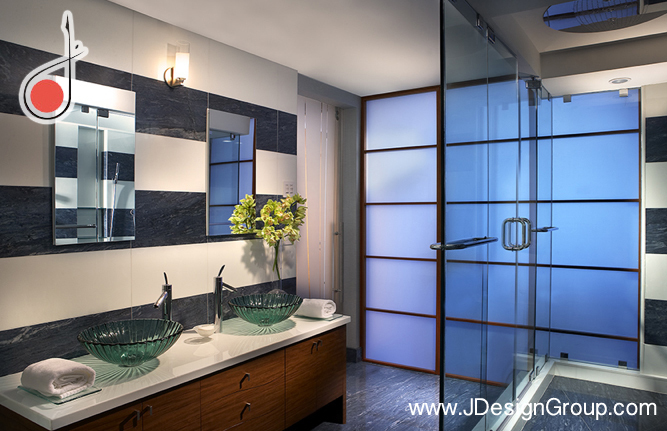 One place that most homeowners forget is the guest bathroom. Of course you don’t spend any time in it so you may not have considered the importance of a bathtub in your home interior design plan. Below are some great reasons why a Jacuzzi tub doesn’t have to be just for the master bathroom anymore. You know that when you have overnight guests and they see that you have a jet tub or Jacuzzi tub they will want to “borrow” it because of the relaxation. Why share your tub and give up your own relaxation time? Putting a Jacuzzi tub into the spare bathroom when creating your home interior design is a great way to let them have all the relaxation they want without putting you out at all. They can soak at their leisure and you don’t have to stay out of your own room while they are doing it. How many times have you had another family member ask to use your tub because they don’t have a Jacuzzi tub in their bathroom? Kids like to take bubble baths in these tubs because not only is it relaxing, but it is fun too. While it may not be appropriate to let them have this type of tub in their own bathrooms, it is certainly ok for them to use the guest bathroom for a special occasion. It is also good for the kids who play sports and need to rehab sore muscles or just to work out some kinks after game day. If your parents or grandparents visit for holidays and other special occasions, how nice would it be for them to have a treat like a Jacuzzi tub that they can use at their leisure? It is no secret that people are living longer and having viable lives longer but joints can still get achy after a day of hanging out with the grandkids. They will appreciate the kind gesture of having a wonderful way to unwind and you will get the pleasure of knowing they are comfortable while they stay with you. 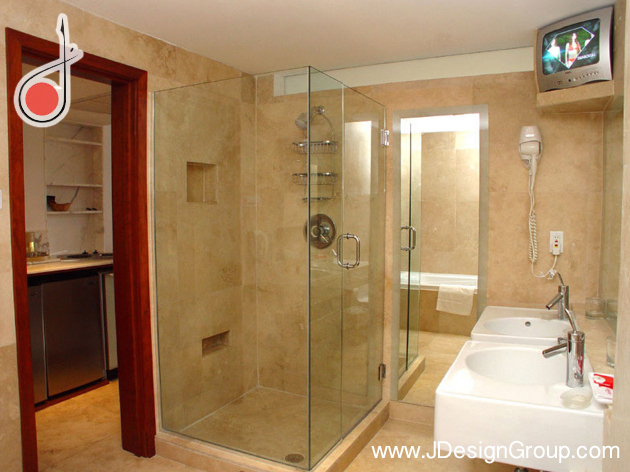 If you want to make an impression on your guests then offer them their own Jacuzzi tub in your guest bathroom. There are many reasons why this is a great idea including the fact that you don’t have to share your bathroom when they find out you have one. The kids can use it for special occasions or after sporting events and your elderly guests will appreciate having a nice hot bath with soothing jets after a long day. With all these reasons, it just makes sense to include a Jacuzzi tub in home interior décor.